Tag Archive | "Protecting Americans from Tax Hikes"
(BPT) – With tax filing season upon us, it’s a good idea to educate yourself on what’s changed since last year. 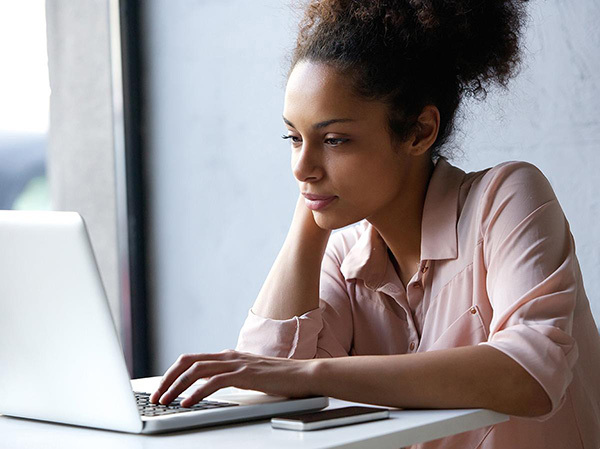 While it’s been a relatively quiet year in terms of new tax laws, there are a handful of items for which you’ll want to prepare. This year, the deadline to file returns is Tuesday, April 18, 2017, rather than the traditional April 15 date. That’s because the April 15 falls on a Saturday and Emancipation Day, the anniversary of the abolition of slavery, is recognized on Monday, April 17, 2017 and is a holiday in the District of Columbia. For tax-filing purposes, the IRS treats this day as a federal holiday. If you claim the Earned Income Tax Credit (EITC) or Additional Child Tax Credit (ACTC) this year, you’ll have to wait until after mid-February to get your refund. The Protecting Americans from Tax Hikes (PATH) Act, passed in late 2015, says the IRS cannot issue credits or refunds for an overpayment before Feb. 15, 2017 to any filer who claims the EITC or ACTC. The delay gives the IRS more time to review income tax returns – and prevent the agency from inadvertently processing fraudulent returns. Fraudsters file bogus returns before the actual filer can complete their taxes and often claim credits like the EITC and ACTC. Both the EITC and ACTC are refundable tax credits. That means they are beneficial even after reducing your tax liability to zero. If the amount of these credits is more than the amount of taxes due, you’ll get the difference back as a refund. Savvy criminals know this – and input numbers to make it look like they should get more money back. If you don’t file either of these credits, the IRS says your refund will likely get processed in the typical time frame of 21 days. 3. Don’t be surprised if your state asks for your driver’s license number or state ID. Depending on the state in which you live, you may be asked to provide your driver’s license number (DLN) or state ID number when you file your 2016 state return. This is part of a broad effort by the IRS, states and the entire tax industry to lessen the risk of tax-related identity theft. Identity thieves may have personal information such as your name and Social Security number, but not your DLN. The additional information helps states verify you are who you say you are. Implementing additional identity verification measures, such as requesting a filer’s DLN and related information, can help curtail the number of fraudulent returns states process this year. The IRS now requests this information, but it is not required to electronically file a federal return. 4. Affordable Care Act (ACA) forms may be late this year, but don’t wait to file your return. 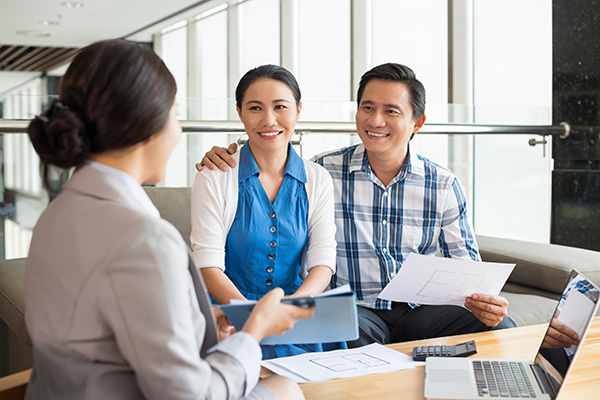 By now, you’re probably accustomed to receiving ACA-related forms reporting whether you and members of your household met health insurance coverage requirements established by the ACA for the prior year. What’s new this year is when you’ll receive some of those forms. The deadline for companies and insurers to issue Forms 1095-B and 1095-C to individuals has been delayed this year. Employers and insurance providers must mail your forms by March 2, 2017, considerably later than the original Jan. 31 deadline.